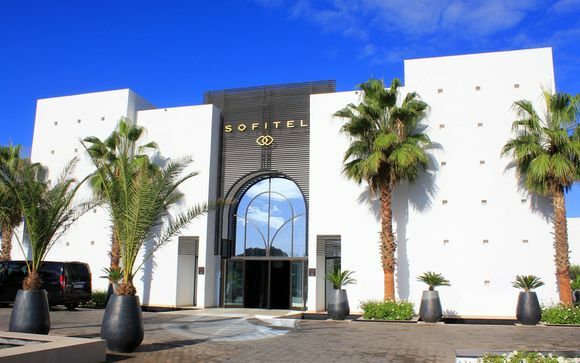 Holidays to Agadir up to -70% off To take advantage of these offers, join now for free! 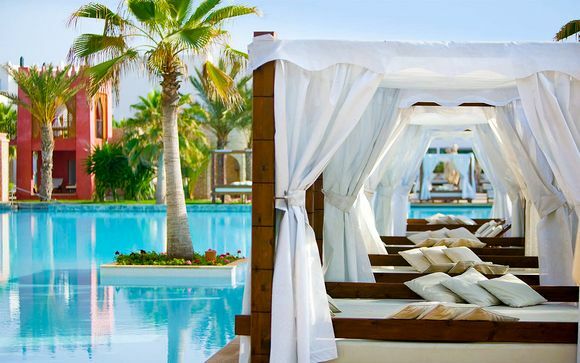 Enjoy luxury holidays to Agadir with Voyage Privé and indulge yourself in a beautiful area of Morocco famous for its golf, wide crescent beach and seaside promenade lined with cafes, restaurants and bars. Book online today. When you think of Morroco, your mind usually thinks of Marrakech, yet the city of Agadir is a perfect destination in its own right. 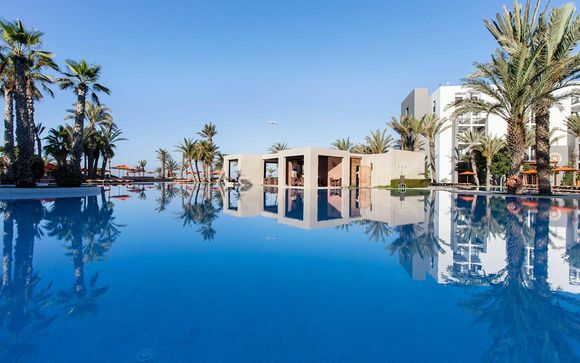 Agadir is all about the beach and thanks to its supply of year-round sunshine, the blue waters and soft sand are ready and waiting whenever you need them. Catch some rays then indulge in some local food via the extensive range of restaurants and cafes lining the long strip of promenade. You can even arrange a boat trip to spend some relaxing time on the water as well as the sand. This national park is prime bird-watching territory, so the perfect spot for avid ornithologists. The landscape is filled with beautiful beaches, sand dunes, and wetlands surrounded by the Atlantic Coast stretching over 300 kilometres. Some of the popular birds include pink flamingos, doves, herons, ducks and sandgrouse. The best time for optimal bird spotting is autumn and spring. 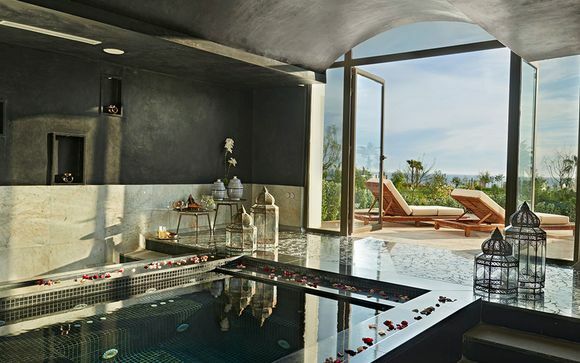 Escape the buzz of Agadir and head into the peace and tranquillity of the Atlas Mountains. This trek involves a two-hour journey amongst the crystal-clear air and natural beauty of the biggest mountain range in the whole of North Africa. Ensure you begin before sunrise to avoid the intense heat of the midday sunshine. 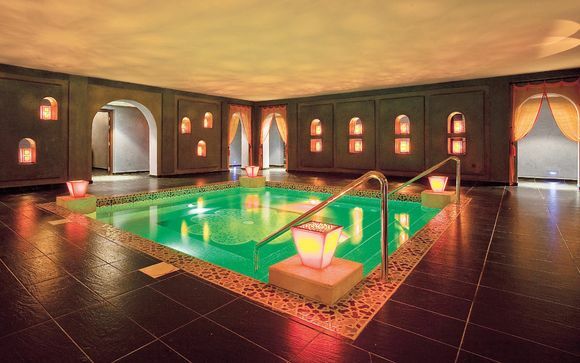 This is a true oasis in the heart of Morocco. Nestled beneath the peaks of the Atlas Mountains, Taroudant is an ancient city that feels like a whole different world. Its walls house a maze of pomegranate groves and souks, and you have the opportunity to ride a ‘caleche’, which is Morocco's version of a horse and carriage, around the narrow, quaint streets of the town. Don't forget to spot at the markets to find some unique trinkets too. If you want to experience the true natural beauty, culture and food of Morocco amongst a fabulous backdrop, then we are the perfect place to start planning your holidays to Agadir. 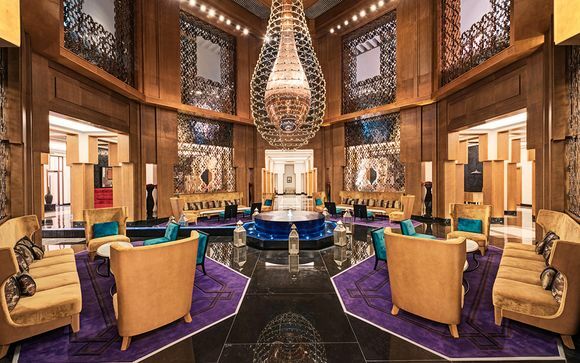 We select all of our luxury hotels and holidays with you in mind to ensure you have the trip of your dreams. 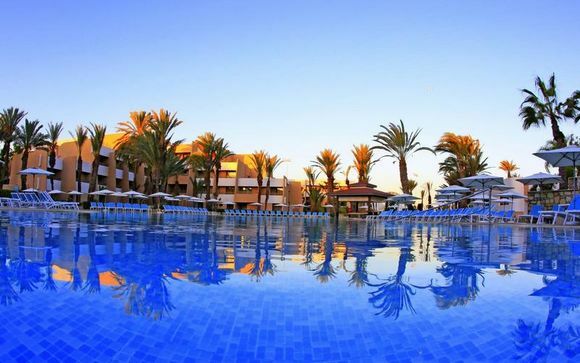 Sign up to our website today for exclusive discounts and deals for holidays to Agadir. Start planning your dream trip with us today.